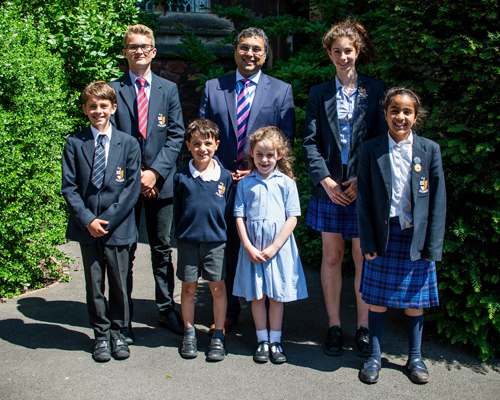 Bristol Grammar School is delighted to be welcoming new Headmaster, Jaideep Barot, to the School this September. Mr Barot joins BGS from Marlborough College where he was a Deputy Head, and he succeeds Rod MacKinnon who retired in August after ten years as Headmaster at BGS. Asked what attracted him to Bristol Grammar School, Mr Barot said: “It’s one of the best schools in the country. It’s as simple as that. And what are his ambitions for Bristol Grammar School? “I know I’m coming to an outstanding school that adds great value to the very happy and successful young people coming out of it. So it’s a watching brief at first: I’ll talk to the students, staff, parents and alumni to see what works well and what, perhaps, we could improve, and then we can decide what we need to do. I’m certainly not coming here with a big plan to change everything from the off. 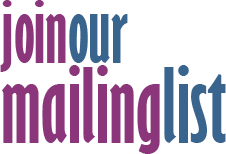 To find out more about life at Bristol Grammar School, join them at their Open Evening on Friday 5 October from 4.00pm–8.00pm.